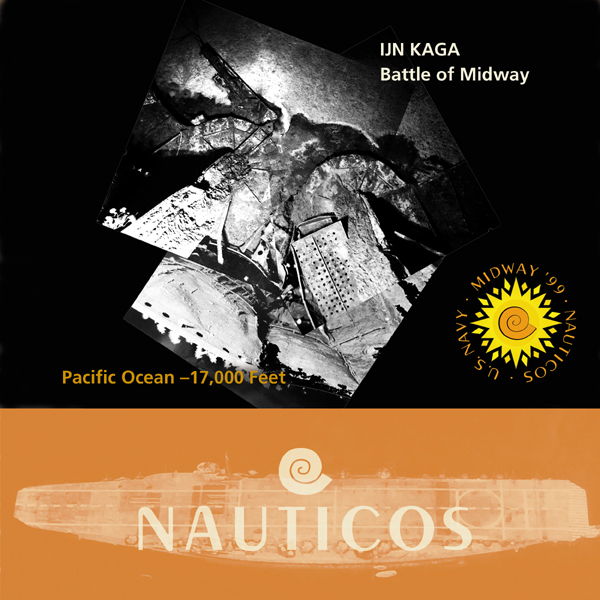 Seventeen years ago, a small group of explorers set out to locate the wreckage of the Japanese Fleet sunk at the Battle of Midway. Their purpose was to use advanced technology to solve mysteries of the deep sea, to commemorate fallen heroes, to show to students the rewards of the pursuit of scientific and technical education, and to share with the public the thrill of discovery. On two expeditions, forty-one scientists and engineers sailed with forty-four ship’s crew (plus one owl), and together scoured the ocean floor over three miles down. In time, they were rewarded with sonar and visual evidence of one of the great ships they sought: the 800-foot long, 40,000 ton aircraft carrier Kaga. Fewer than two dozen people have had the opportunity to see imagery of this wreckage in real time, in person, and I can assure you it is an experience one can never forget. But there is so much more to locate and learn; the wreckage we found, though definitive, is a small fraction of the vast historical treasure awaiting us. Join us as we return to the site of our 1999 discovery and be among the first to see this unknown landscape and further explore the echoes of history as we continue our Search for the Japanese Fleet. Check this space in the coming weeks to learn how to connect via telepresence and experience the expedition first hand. Meanwhile, be sure to visit and like our Facebook pages Nauticos and SeaWord Foundation. In early March, Nauticos and the SeaWord Foundation will plan to participate in a NOAA expedition to survey the Northwest Hawaiian Islands marine preserve that will include a return to the site of the Battle of Midway. This will advance the prospects of making a historic discovery of the aircraft carriers of the Imperial Japanese fleet that were lost there on June 4, 1942, and in partnership with IMMF will serve to commemorate the brave sailors and airmen who fought there. 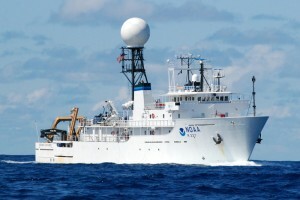 This cooperative venture will use the latest tools and techniques to map the area and investigate underwater contacts, and our participation is made possible by a concept called telepresence. 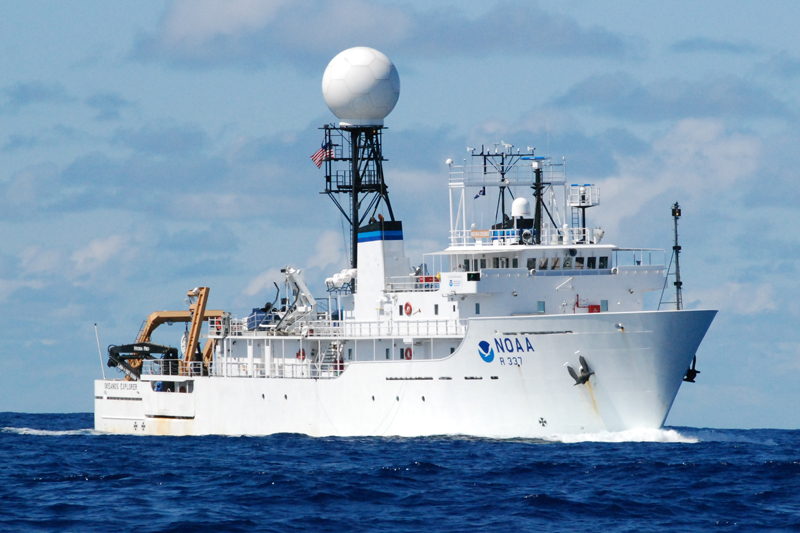 The NOAA vessel Okeanos Explorer will be working in the Pacific area early in 2016; using instant global communication links, data will be relayed to exploration command centers (ECC) located in Rhode Island and Maryland. We will interact with the ship from these locations to manage the survey and see the images relayed from the ocean floor in near real time. SeaWord’s Education team will man the Silver Spring, Maryland ECC and is working on a plan to share this expedition with educators and the general public both through real-time web links and post-mission content. Check this space for more information in the coming weeks.